SKU: 47259. Category: NEW LINE. 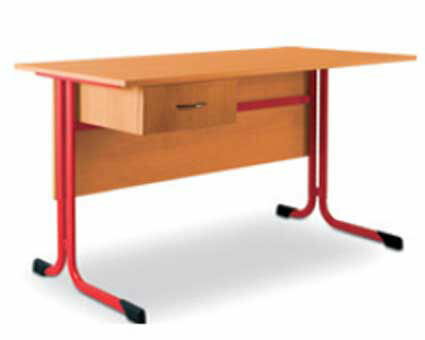 An elegant stable teacher›s table . the top made of M.D.F covered with high quality laminate. The frame is made of tubular metal frame with plastic glides . Safe friction free edges. Available with drawer or cupboard .